We pride ourselves as a company that provides excellent service at affordable prices. 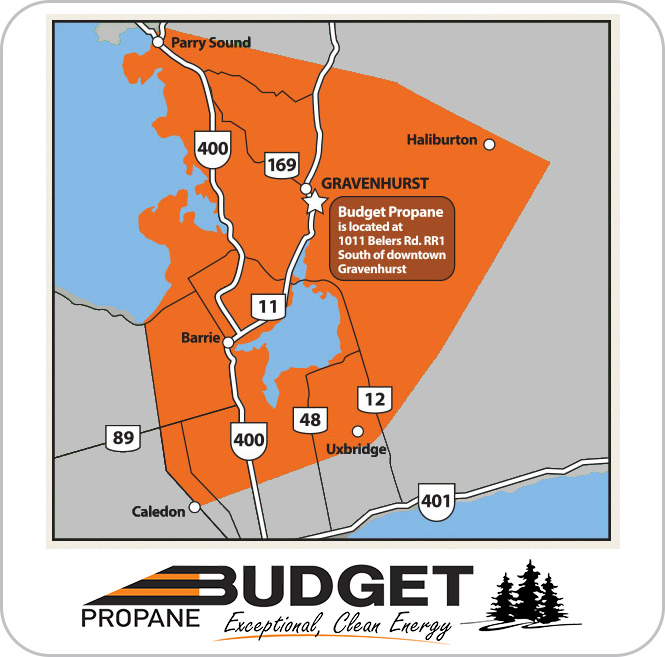 We offer consistently competitive pricing and also offer Price Protection Programs to help stabilize the cost of propane over a year. 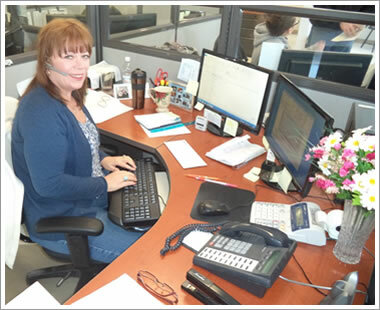 We also offer a variety of payment options including Budget Billing. 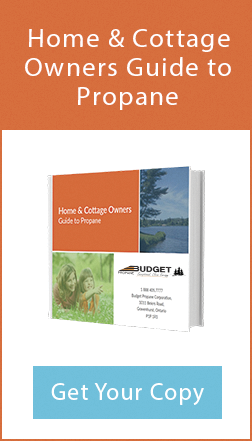 Make Your Propane Payments Easier! If you've been paying us in full every time we deliver propane, try something easier. Enrol in our Budget Billing Payment Program and we'll spread your payments out over a 12 month period. This will make your heating costs more manageable and predictable and your winter payments will be lower. Also, consider signing up for automatic payments through pre-authorized payments with your bank or with your Visa or MasterCard enjoy even more convenience. That means no cheques, no searching for stamps, and no worrying about late payments. Contact us at 1-888-405-7777 today to enrol.